A Board Member of Sheraton Samoa Aggie Grey’s Beach Resort in Mulifanua, Magele Hoe Viali, has dismissed reports that the resort is up for sale. 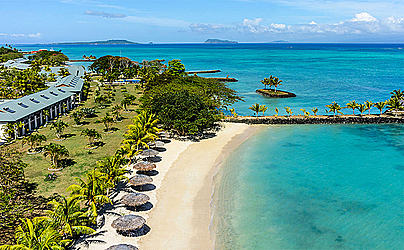 The reports follow the confirmation of negotiations for the sale of the Resort’s sister property in Apia, Sheraton Samoa Aggie Grey’s Hotel, to an Asian group. It was not possible to get a comment from the Hotel. 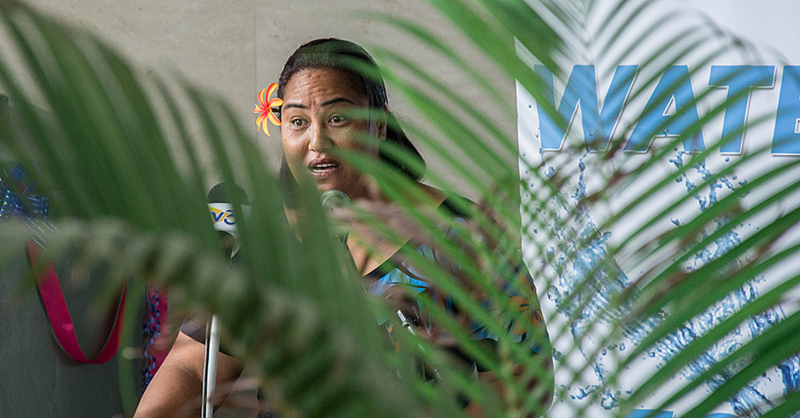 But Magele, in response to questions from the Sunday Samoan, said the reports are not true. “There is nothing like that at all,” he said. “I have not seen any indication what-so-ever about a sale for the Mulifanua Resort." “The only hotel that I am aware there are negotiations and I’m not certain whether the sale has gone through or not but is the Sheraton in Apia." “But not the Aggie Grey’s Beach Resort in Mulifanua." 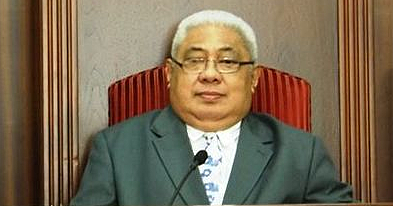 Magele, who is the General Manager of Samoa Airport Authority (S.A.A. ), sits on the Board of Aggie Grey’s Beach Resort, as a representative of the Authority. S.A.A. is among a number of shareholders in the Resort, which includes private companies and the Samoa National Provident Fund (S.N.P.F.). “There is not even an inkling the Aggie Grey’s Beach Resort in Mulifanua is up for sale,” Magele said. Attempts by the Sunday Samoan to get comments from the S.N.P.F. were unsuccessful. 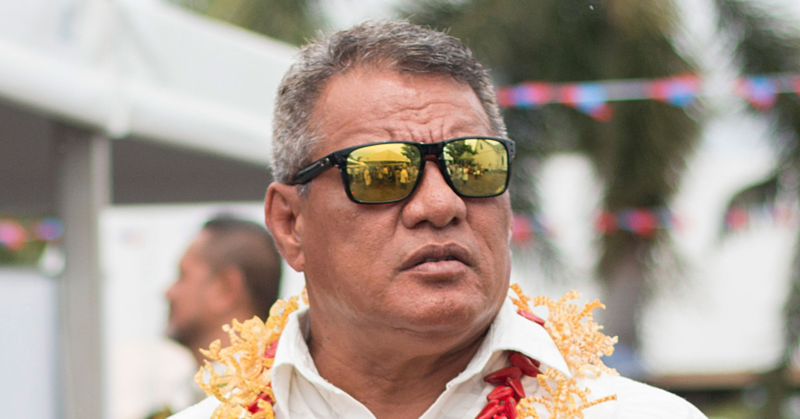 Documents obtained by the Sunday Samoan from companies’ online registry indicates the property at Mulifanua remains with the current shareholders.